Bin Laden's compound is undergoing intense analysis, and U.S. officials say he enjoyed a support network in Pakistan. 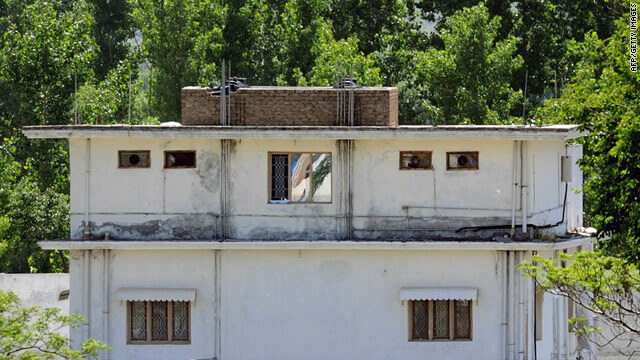 Islamabad, Pakistan (CNN) -- Pakistan's parliament threatened Saturday to cut off access to a facility used by NATO forces to ferry troops into Afghanistan, signaling a growing rift that began when U.S. commandos killed Osama bin Laden during a raid on a Pakistani compound. During a stop in Afghanistan Saturday, U.S. Sen. John Kerry stressed that Americans want Pakistan to be "a real ally" in combating terror. Still, he added, the United States is "not trying to find a way to break the relationship apart." "We're trying to find a way to build it and to improve it and we need to work at that and that's part of what I'll be doing over the course of the next couple of days," said Kerry, chairman of the Senate Foreign Relations Committee, who also planned to visit Pakistan. The unanimous resolution made clear there was a growing dissatisfaction among Pakistani lawmakers.